PLEASE NOTE: THERE ARE VERY FEW ROOMS AT THIS HOTEL FOR PEOPLE NOT ATTENDING THE GENERAL SYNOD. The rate is $139 for single/double and is available on June 26th and June 27th. **IF YOU ARE ATTENDING GENERAL SYNOD YOU MUST BOOK YOUR HOTEL ROOM THROUGH THEIR REGISTRATION FORM. 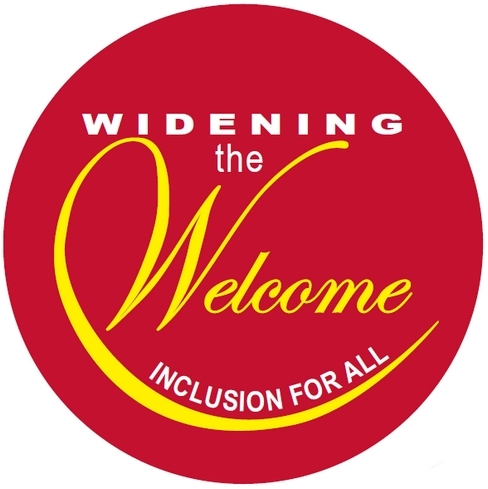 Phone: call the hotel at 1-800-468-3571 or 562-437-5900 by June 5th and tell them you are with “Widening the Welcome” to receive the discounted conference rate of $139. Online: Click HERE to reserve online by June 5th and receive the discounted conference rate. Note: After June 5th reservations will be provided on a space available basis at prevailing rates. Call the Renaissance directly to see if discounted rooms are still available. Hotel Check-in: If early check-in is not available, the hotel will hold your bags so that you may attend sessions. Parking: Self parking is $14 per car at the Renaissance. Please see registration desk for the discounted ticket. The Renaissance is located 20 minutes from the Long Beach Airport (LGB) and 30 minutes from the Los Angeles International Airport (LAX) or Orange County airports. 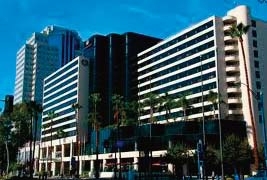 Los Angeles International Airport (LAX) or John Wayne Airport (Orange County) is approximately $60. Take a journey of discovery through the world's largest ocean at the Aquarium of the Pacific in Long Beach,California. Come aboard the legendary Queen Mary. Book the Behind the Scenes Guided Tour of the historic ocean liner and World War II troopship, and see restored areas that have been under wraps since the final voyage in 1967, including the Isolation Wards and the aft Machine Rooms.